Rob Gleave presented a paper titled “Abū Hanīfa, Jaʿfar al-Ṣādiq and the beginnings of Islamic Legal Theory” at The Ḥanafī School: History, Transformations and future, 3-4 December 2018, convened by Professor Samy Ayoub during his tenure as visiting fellow at the Netherlands Institute for Advanced Study. 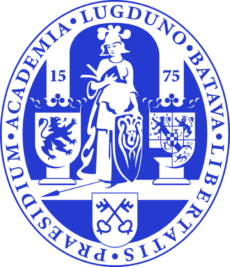 Rob Gleave gave the keynote lecture at the conference “Approaching Shii Islam in the Academy” held at the University of Leiden in the Netherlands, convened by the Leiden University Shi’i Studies Initiative (LUSSI). His lecture examined Shii contribution to the early developement of Islamic legal thought and was titled, “Normalising the Study of Shiʿism: Shiʿi Contributions to the Formation of Islamic Law“. 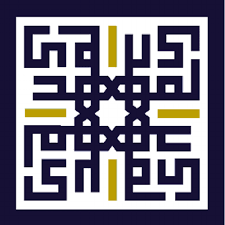 Rob Gleave participated in the conference “The Renaissance of Shiʿi Islam in the 15th–17th Centuries: Facets of Thought and Practice” at the Institute of Ismaili Studies. 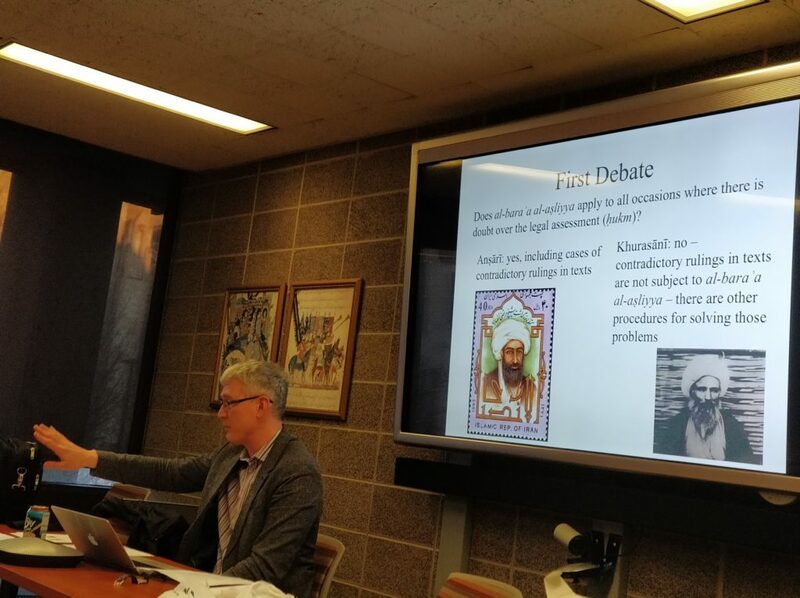 He spoke on how the popular work of Shīʿī legal theory (uṣūl al-fiqh), the Maʿālim al-Dīn of Ḥasan b. al-Shahīd al-Thānī (d.1602-3) established itself as the principal work of legal theory in scholarly circles in the Safavid period. Rob Gleave participated in the “Past, Present and Future of Shi’i Ijtihad” at the Al-Mahdi Institute in Selly Oak, Birmingham. More details on the workshop can be found here. His paper was titled ” The controversy around ijtihad in matters of belief”. 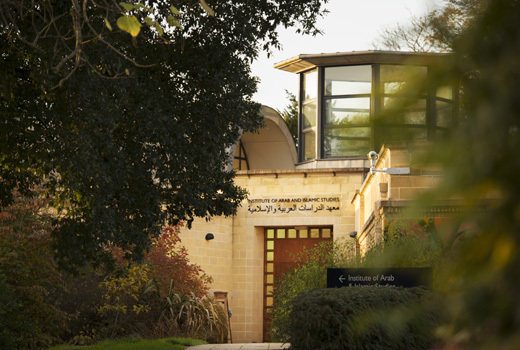 Rob Gleave delivered the lecture, “”Rule over them as you do the People of the Book””: Zoroastrians and Zoroastrian customs in early Islamic legal sources” as part of the Iranian World from the Sassanians to Islam at the University of Oxford. The panel was very well-attended and the project team welcomed a further opportunity to explore their research with researchers in the field. Maison des Sciences de l’Homme, Université de Strasbourg. The seminar is organised by Dr Moussa Abou Ramadan, Professor of Muslim Law and Islamology at Strasbourg. The paper covered both the early polemic against qiyās in Shīʿī sources, and the rejection of qiyās in late classical Shīʿī jurisprudence. 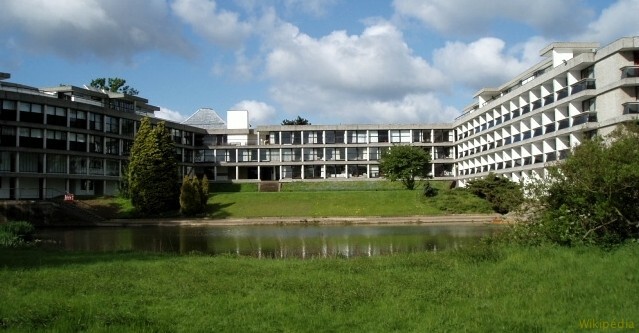 Dr Wissam Halawi led a Centre for the Study of Islam Arabic texts session at the University of Exeter, with the title “Shaykh al-Mufîd (d. 413/1022) on the doctrine of Khums“. Dr Halawi discussed a series of passages on khums in the writings of Shaykh al-Mufīd in the context of the development of Shīʿī law. 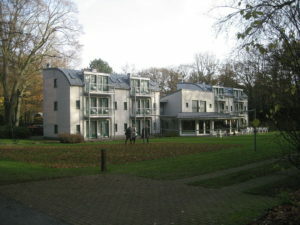 Rob Gleave gave a lecture in the Seminar “Droit musulman et sociétés islamiques prémodernes (VIIIe–XIXe siècles)” organised by Professor Christian Müller and Dr Ismail Warscheid. 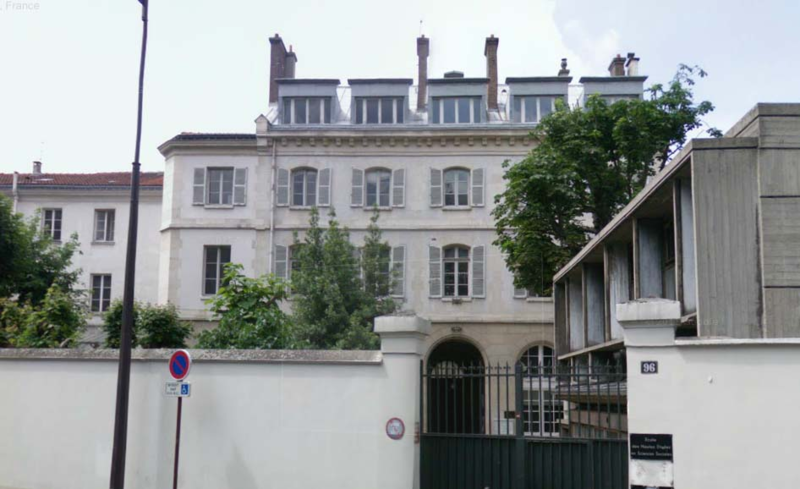 In the lecture, held at the Institut d’études de l’Islam et des sociétés du monde musulman. 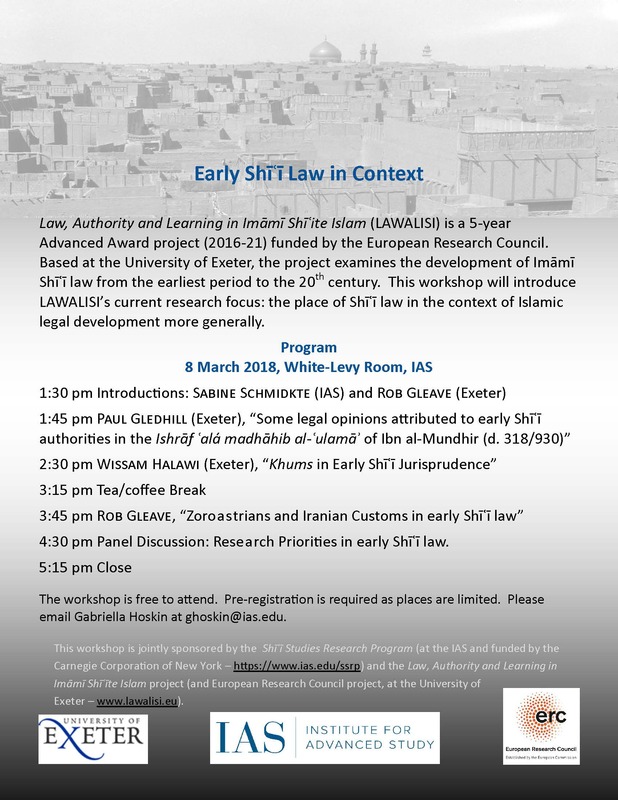 He discussed the aims and objectives of the LAWALISI project and the state of the discipline, with a focus on how Shīʿī law can be understood within a broader Islamic legal context. 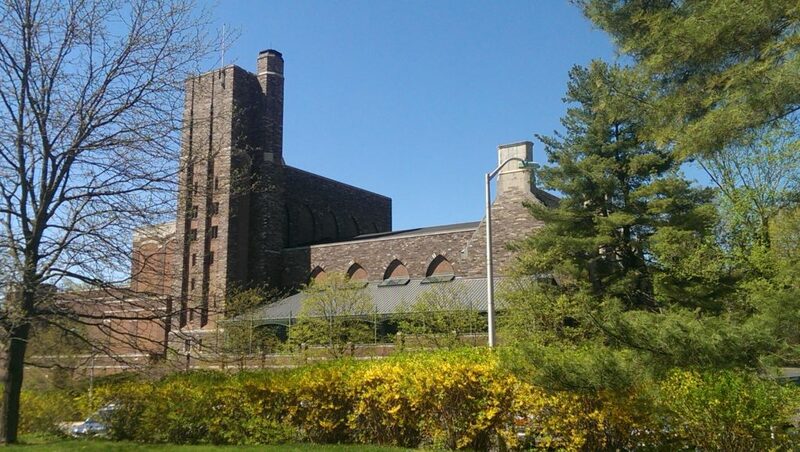 Rob Gleave gave a talk titled “Studying Uncertainty: contemporary Shi’i jurisprudence and the teaching of Shi’ism in the Western Academy” at the Craft of Teaching seminar, sponsored by the University of Chicago Divinity School, and hosted by the department of Near Eastern Languages and Civilisations. 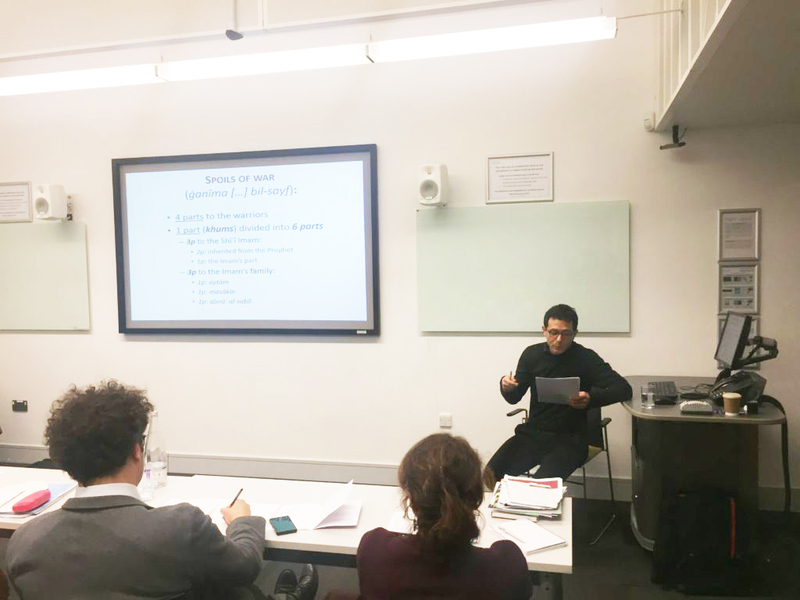 His talk covered the challenges of integrating Shi’ism into Islamic Studies curricula, the distinctive nature of Shi’i jurisprudence and the role of uncertainty in contemporary Shi’i uṣūl al-fiqh. 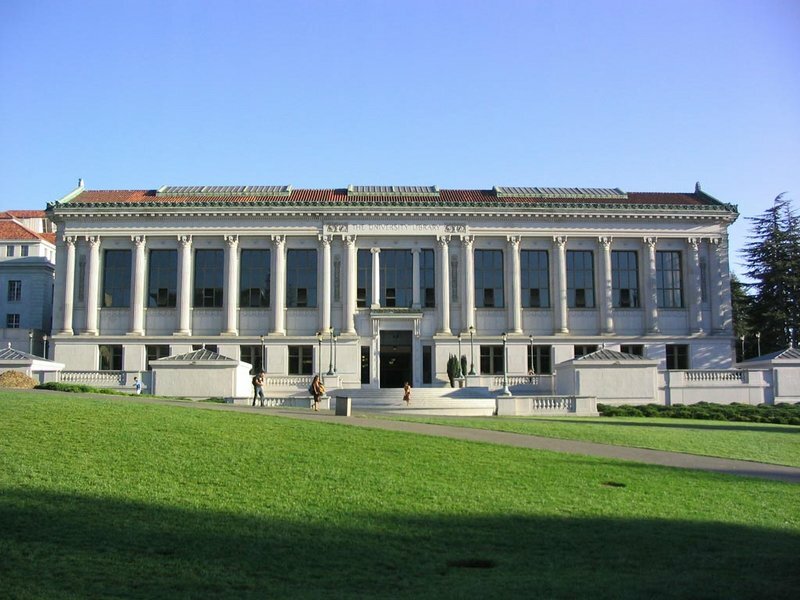 Exeter’s LAWALISI project and UC Berkeley’s Graeco-Arabic Rationalism in Islamic Transmitted Sciences: The Post-Classical Period seminar series (hosted by Professor Asad Q. Ahmed) joined forces for a joint seminar on Usul al-fiqh in Post-Classical Islam. The seminar participants included: Asad Q Ahmed, Rob Gleave, Tayyeb Mimouni, Kumail Rajani, Hassan Rezakhany, Ali Mian, Kevin Reinhart, Ulrich Rudolph, Amin Ehteshami and Kathryn Wyse. The participants read late classical legal theory texts together, sharing the insights of their research. The LAWALISI project team attended the above conference, along with many of the major contributors to the study of Shiism. 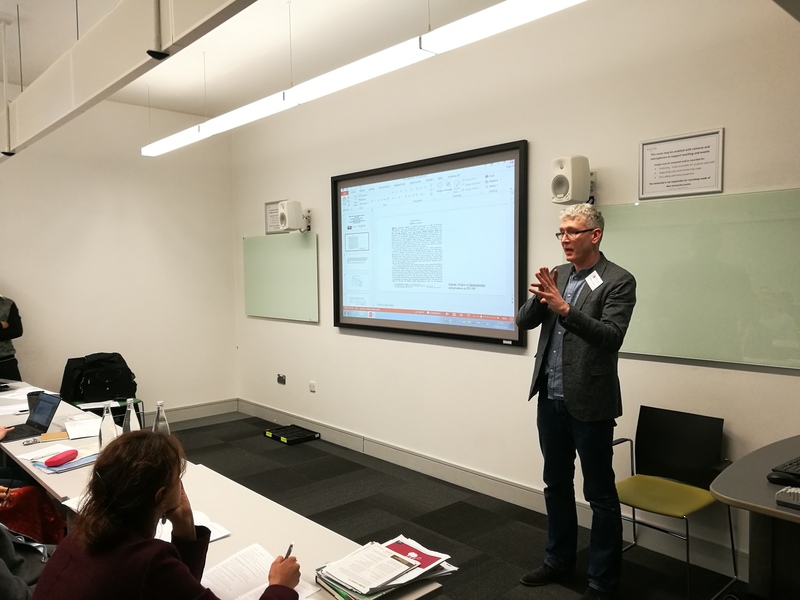 Rob Gleave, Project Director, gave a paper at the conference (“Early Shīʿī law: Limitations and Possibilities of Current Scholarship”). The conference covered various strands and traditions within Shi’ism and stretched across numerous disciplines, from theology and law to sociology and art history.